Body and Mind Inc. (CSE: BAMM) (US OTC: BMMJ) (the “Company” or “BaM”) is pleased to announce the launch of the King Cannabis brand. The King Cannabis brand is being produced and distributed through Body and Mind and sold throughout dispensaries in Nevada. The King Cannabis brand currently offers Royal Oil distillate packaged in top of the line CCELL cartridges for use in CCELL Vape hardware. The cartridges are offered in flavours comprising of Gelato, Do-Si-Do, Blackberry, Watermelon and Cantaloupe. Royal Oil cartridges are offered in half gram and one gram sizes and are being supported through pop-up promotions at Nevada dispensaries. Additional King Cannabis brand offerings include flower products and may expand into pre-roll and edible offerings in the future. The King Cannabis brand is currently being offered in Nevada with expected expansion to Ohio when the Body and Mind affiliated production facility is complete. Visit the King Cannabis web site at http://www.kingcannabis.club . The New York tri-state area cannabis market is emerging and evolving everyday. Bringing all sectors and communities of the industry together, Cannabis World Congress & Business Exposition (CWCBExpo) announces Cannabis Week, an unprecedented learning, sharing, connecting, and business-building experience. Local and national cannabis advocacy groups, legislators, entrepreneurs, non- profits, academics, healthcare professionals, influencers and more will be invested in Cannabis Week and will put the spotlight on this plant and all the facets of business, health, and lifestyle it touches. 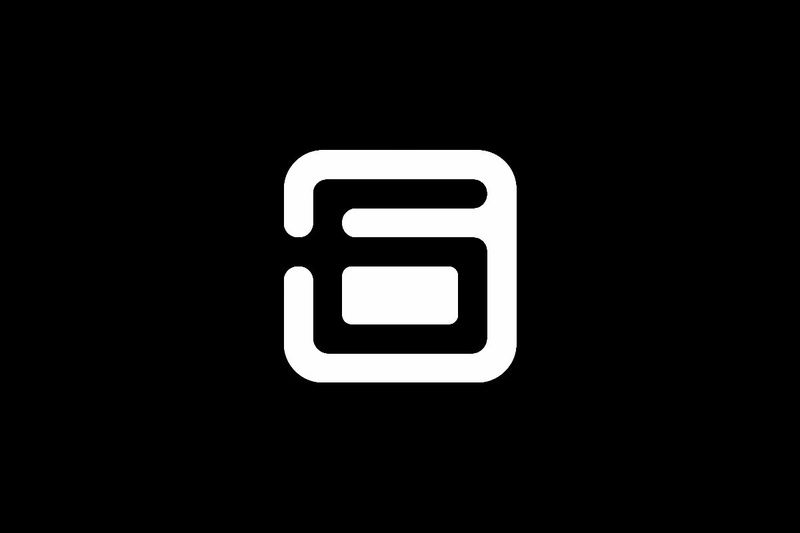 Anchored by the 6th Annual CWCBExpo NY, May 29-June 1, trade show and conference at the Javits Center, this industry-defining week will be the main event on the East Coast for charity and social events, educational programs, new product introductions, town halls, and networking. Industry Update with Vivien Azer, Managing Director, Consumer-Beverage, Tobacco, & Cannabis, Cowen Inc., highlighting data around consumption, commercialization, industry, investment, capital raise and spend, and the trends going forward. Cannabis 2030: Back to the Future, a unique presentation exploring how our world will look with cannabis available, legal and accessible to all adults. Women in cannabis and how they are breaking boundaries and taking on business projects and social issues. Warrior Wellness, retired elite military operatives speaking candidly about their transition to civilian life and their wellness paths with alternative therapies. The Autism community discussing how CBD and THC interacts with the body’s receptors and why it matters. Progress being made to information and material before and after the Farm Bill as well as the potential under the States Act from a research perspective will be discussed. Market leading focus on Hemp with a dedicated educational track, an innovative workshop sponsored by the National Hemp Association on “Hemp: The Dawning of a New Day in the USA,” and the return of the show floor Hemp Pavilion. Cannabis and Hemp Academia Town Hall is a groundbreaking assembly of college professionals and students discussing the wave of cannabis and hemp curricula taking hold in many universities and colleges across the country. Participants include New York State Senator Diane Savino moderating panelists from Brown, Cornell, Stockton and the University of Connecticut. Advanced workshops on “The Cannabis Landscape—Deconstructed for the Seasoned Investor;” “How to Purchase or Open a Cannabis Business;” and “Clinical & Therapeutic Applications of Medical Cannabis;” providing CME/CEU credits. Social activities and networking include Cannabis Week kick-off cocktails, press preview, networking mixer, industry party and cultural exhibits throughout NYC. High level Keynotes, special guest presentations, fund-raisers and more events and activities taking place during Cannabis Week will be announced soon. 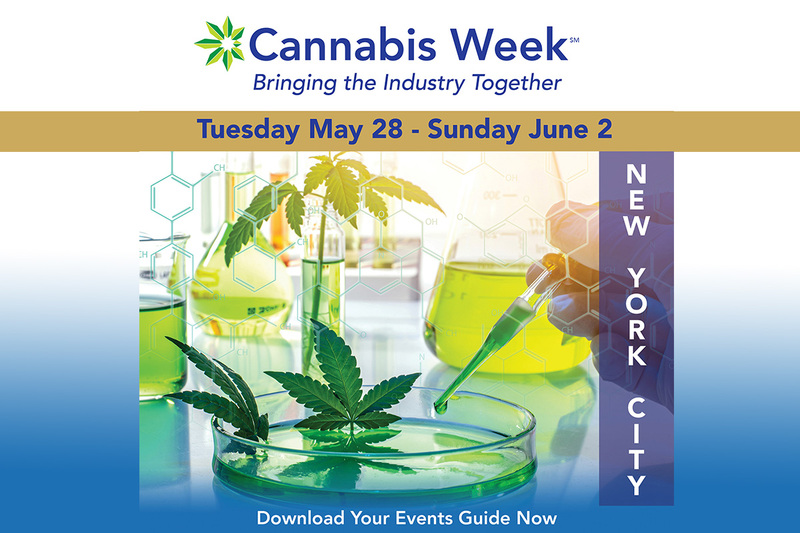 CWCBExpo, May 29-June 1, at the Javits Center in New York, is one of the largest and most comprehensive educational and business development events on the East Coast for the legalized and medical cannabis industry. The conference program includes sessions, workshops, and thought-leadership panels that are progressive and relevant to New York as well as the nation and globally. The expansive sold-out exhibit floor also includes a Technology Pavilion and top suppliers and brands in the industry showcasing cutting-edge products and services to those in the business, entrepreneurs looking to enter the market, cultivators, dispensary owners, medical professionals, investors, and providers of professional services. To download the Cannabis Week event guide go to: https://www.cwcbexpo.com/cannabis-week-event-guide. To register and stay up to date on CWCBExpo and Cannabis Week activities go to www.cwcbexpo.com. 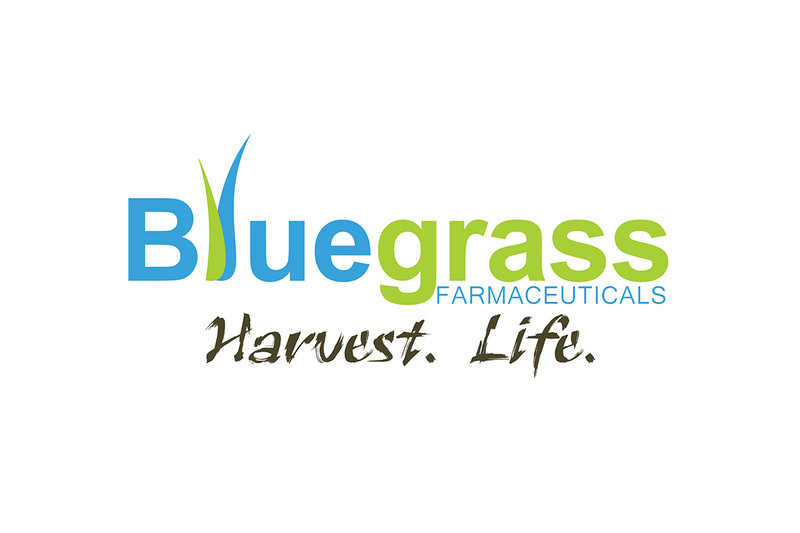 Bluegrass Farmaceuticals, a botanical therapeutics company, announced today that it has entered into a strategic partnership with entertainer, icon and businessman Nelly. The partnership is Bluegrass Farmaceuticals’ first association with a high-profile public figure. Bluegrass Farmaceuticals produces natural health and wellness products including select botanical preparations and in-home technology for extraction and consumption of botanical therapeutics. The first devices designed to facilitate in-home extraction and consumption of Cannabis nanotherapeutics include High Note™, FizzyFreak™, NXtract™ & BudderFly™. Several other devices, botanical products and patches are under development and the company has filed several patents. Bluegrass Farmaceuticals utilizes a proprietary extraction process that improves the cannabinoid and terpene extraction profiles and provides complete control over the quality of the product.